Clearwater is committed to more than just providing quality vodka. Clearwater is supporting Water.org to provide access to safe water and sanitation for people in need around the world. Over half of the developing world’s primary schools don’t have access to water and sanitation facilities. 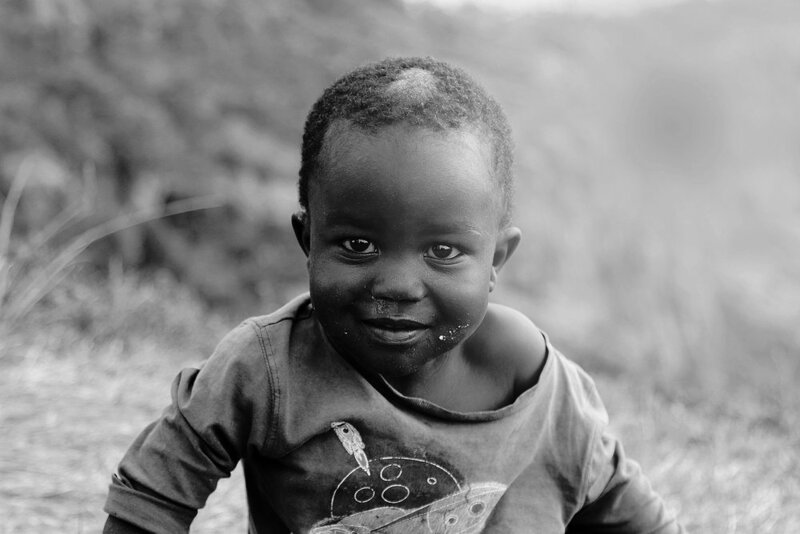 Worldwide, 1 out of 5 deaths of children under 5 is due to a water related disease.Clearwater Vodka, through its charity partners, has pledged a portion of our proceeds to providing clean drinking water to those in need. Through Water.org, Clearwater Vodka is helping to provide safe water and sanitation to families around the world. People need and use this water for drinking, bathing, cooking, cleaning, growing crops, nourishing, animals, and more. In providing this, you can help Clearwater Vodka and Water.org help people in need across the world.